1.- Provide information related to the products and services offered by our company and that are detailed on this website. 2.- Make the hiring of our services by accepting the corresponding budget / order and / or signing a commercial contract. 3.- Send you by email and / or post the news and news about our entity, as well as updates to our catalog of products and services. We will keep your personal data from the time you give your consent until you revoke it or request the limitation of treatment. In such cases, we will keep your data blocked during the legally required deadlines. The data collected refers to the category of identifying data, such as: Name and Surname, Telephone, Postal Address, Company, Email, as well as the IP address from where you access the data collection form. As part of our commitment to guarantee the security and confidentiality of your personal data, we inform you that the necessary technical and organizational measures have been taken to guarantee the security of personal data and to prevent their alteration, loss, treatment or unauthorized access, taking into account the state of the technology, the nature of the stored data and the risks to which they are exposed, according to Art. 32 of the RGPD EU 679/2016. Any interested party has the right to obtain confirmation about whether we are processing personal data concerning him, or not. Interested persons have the right to access their personal data, as well as to request the rectification of inaccurate data or, where appropriate, request its deletion when, among other reasons, the data is no longer necessary for the purposes that were collected. In certain circumstances, interested parties may request the limitation of the processing of their data, in which case we will only keep them for the exercise or defense of claims. For reasons related to their particular situation, the interested parties may object to the processing of their data. The data controller will stop processing the data, except for compelling legitimate reasons, or the exercise or defense of possible claims. In accordance with current legislation, you have the following rights: right to request access to your personal data, right to request rectification or deletion, right to request limitation of your treatment, right to object to treatment, right to portability of data and likewise, to revoke the consent granted. To exercise their rights, you must contact the person in charge, requesting the corresponding form for the exercise of the chosen right. Optionally, you can go to the competent Control Authority to obtain additional information about your rights.  The contact information for the exercise of your rights is the telephone +34 902 570 121 and the electronic mail protecciondedatos@odins.es. Remember to accompany a copy of a document that allows us to identify you. Likewise, and in accordance with the provisions of Law 34/2002, of July 11, Services of the Information Society and Electronic Commerce, completing the form of data collection and marking the corresponding box “I accept the shipment of electronic communications “, is granting the express consent to send to your email address, telephone, fax or other electronic means in sending information about the Company.